Debut runway scene in celebration of the brand’s Silver Wedding anniversary. Protocolo celebrates it’s Silver Wedding in style. 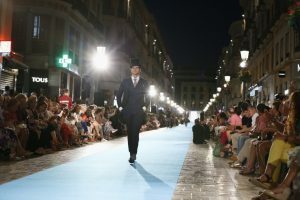 One of the ways in which Protocolo, a design house that specializes in mens formal and evening wear, decided to celebrate their 25th anniversary was by taking to the runway at the MFS Men (Madrid Fashion Show), the event which places Madrid in the limelight of world fashion from 4th to 10th of February. 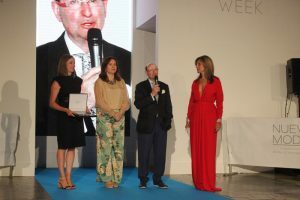 The show exhibited the exquisite designs from the brand’s collection named “25 years dancing to the sound of music”, which was created in honour of the firm’s 25 years in business. 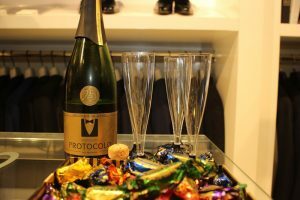 It was showcase to a variety of suits apt for special occasions, celebrations and weddings. 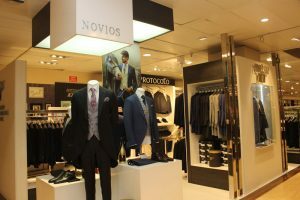 The outfits are appropiate for both grooms, best men and guests. 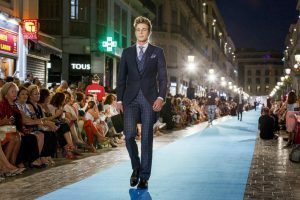 Key pieces on display included on-trend styles such as Slim Fit suits to flatter the figure, tuxedos fitted around the waist and ankle length trousers made in an assortment of grey, blue, black and patterned fabric. The collection was adorned with Protocolo’s statement accessories such as the elaborately decorated ties, classic double-breasted tartan vests and finely crafted shoes. 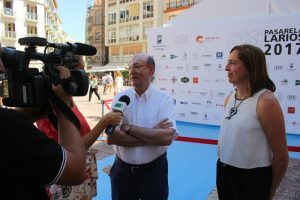 Imagine the scene — a display of art hidden under a grand marquee in the Plaza De Colón, Madrid, featuring renowned models such as Cristian Ostarcevic and Normal Duval. Then add a meticulously planned and well executed performance — it goes without saying, the celebration of their Silver Wedding started with one great bang. The final runway scene was the highlight of the show. It was brought to life by the live musical perfomance of the famous Traviatta opera, sung by the duo act known as Magnificat. 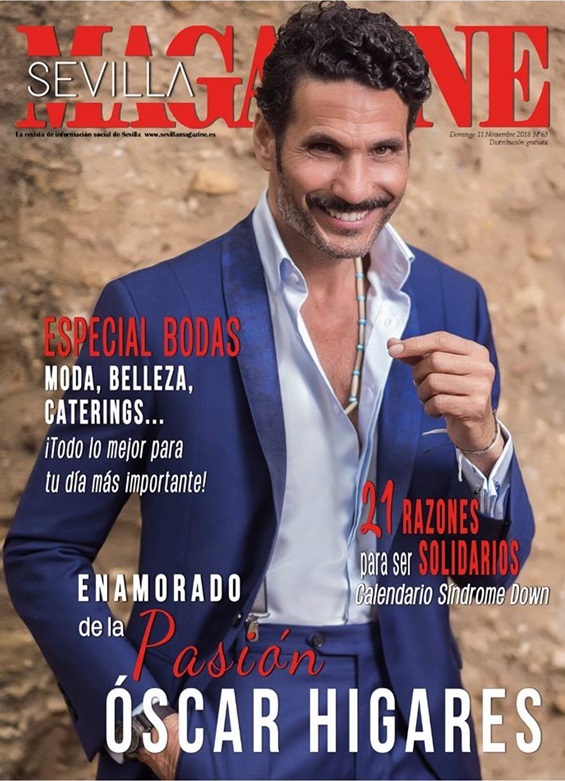 Protocolo’s debut in the MfShow Men gained a lot of support from celebrities like Elian Herrera, Miss Venezuela, Sonia González (girlfriend of Juan Peña) and Victoria de la Calva winning them recognition as one of the most prestigious men’s formal wear design brands in spanish fashion. 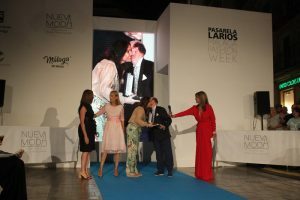 Double success of PROTOCOLO brand on the seventh edition of the Larios Málaga Fashion Week catwalk.